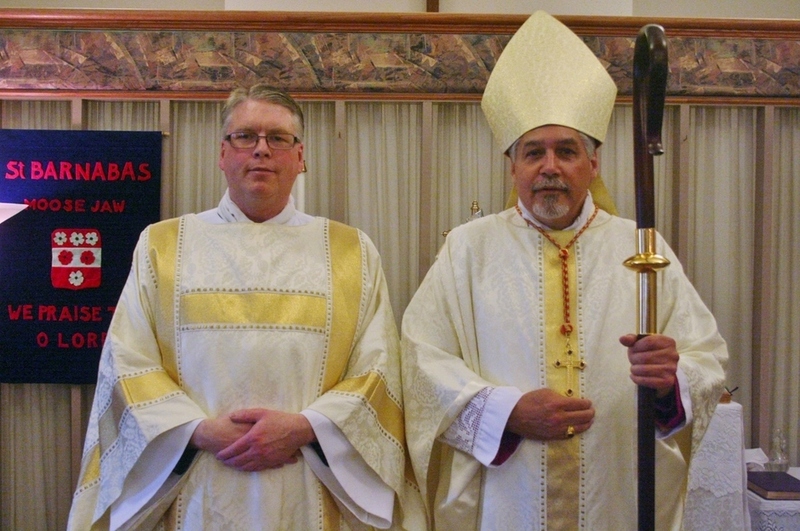 Father Glenn Galenkamp (left) and Bishop Shane Janzen. St. Barnabas is a Traditional Anglican Church. We are the only church in Moose Jaw that practises according to traditional Anglican beliefs. We are a member of the Anglican Catholic Church of Canada. St. Barnabas has been a fixture of the community for over 100 years and we are still going strong today. On this website you will find information regarding our services, our history, and our facility. We thank you for you interest and hope to see you at a service soon!